Part of the fun of watching the Olympics is trying to imagine what it would be like to achieve world-class athletic stardom. Figure skater Tara Lipinski, 35, is one of those rare people who actually knows how it feels. 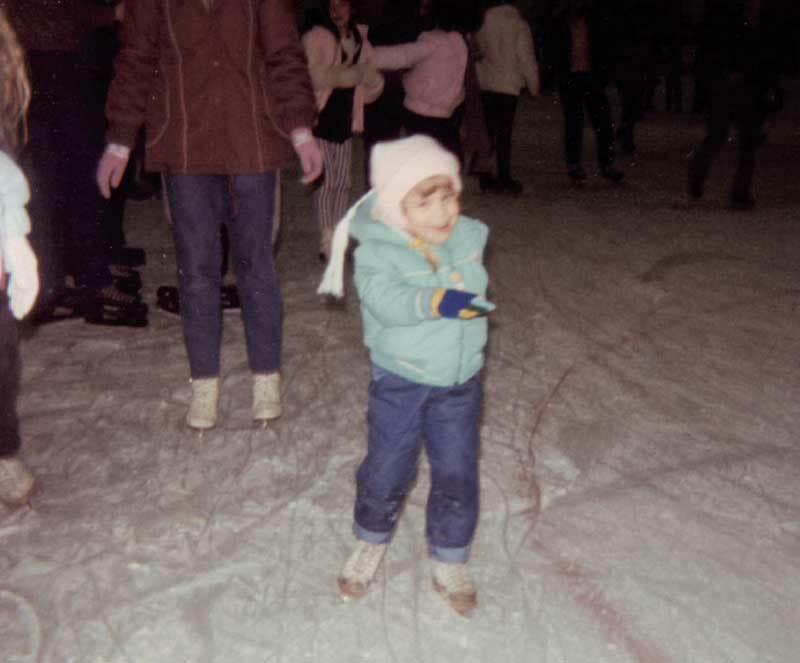 Now a television personality, Tara became the youngest-ever gold medalist in an individual Winter Olympics event—exactly 20 years ago in Nagano, Japan. But as a little girl growing up in Sewell, New Jersey, she watched the games on TV just like everybody else. Her favorite moment was always the medal ceremony. When Tara won the gold at Nagano, she found that no amount of standing on Tupperware could have prepared her for that moment. Tara is still representing her sport and her country as an on-air figure skating commentator for NBC's primetime coverage of the 2018 Olympics in Pyeongchang, South Korea. In addition to her insider's knowledge of figure skating and steady grace under pressure, she brings another asset to the job: her enthusiastic smile. Tara treats her smile like the valuable asset it is. She flosses and brushes at least twice a day, and uses a tongue scraper for extra freshening up. This is a small, handheld oral-hygiene device available in drug stores that removes bacteria and debris from the surface of the tongue. Tara also makes sure to see her dentist twice each year for routine cleanings and exams. For some extra brightening, Tara has opted for professional teeth-whitening treatments. “I have had teeth whitening a few times, which I loved,” she said. “I went to my dentist and they did a professional treatment. And then I had at-home kits that I would use. I loved it, and it was so easy—especially the at-home one.” Tara said she felt the at-home kit provided by her dentist was gentler on her teeth, which can sometimes be sensitive. “It's a good way to—every couple of months—get a little bit of a whiter smile,” she said. Another way Tara protects her teeth is having a custom-made nightguard on hand. Tara thinks her grinding habit could be related to constantly being on the go and the stress of travel, though she says being a commentator is a lot less stressful than being a competitor. In fact, primetime Olympic commentary is her dream job. 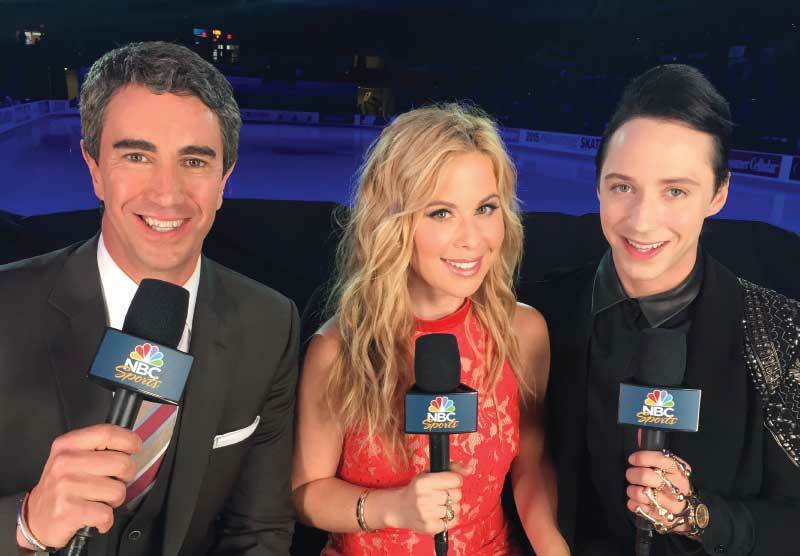 Tara shares the primetime spot with veteran sportscaster Terry Gannon and her best friend Johnny Weir, also a former Olympic skater. This past June, Johnny served as Tara's “bridesman” when she wed sports producer Todd Kapostasy in Charleston, South Carolina. The newlyweds make their home in Los Angeles. When Tara talks about married life, her smile is as bright as it gets. “It's fun to see him wearing his ring, it's fun to hear someone call me Mrs. Kapostasy, and just enjoy those newlywed moments,” she gushed. Being married has also given Tara a new appreciation for the sacrifices her parents made in the years leading up to her Olympic victory. At age 11, she moved with her mom from the family's home in Texas, where her father (an oil-company executive) had been transferred, to Delaware and then Michigan to train. This meant that her parents had to remain separated for four years. Reuniting the family was a major consideration for Tara after winning the gold in 1998. She decided to turn professional immediately rather than return to the Olympics in another four years. So would she be able to make the same sacrifice for a child of her own? Tara is indeed a very happy person. So much so that it's hard for her to name just one thing that makes her smile.